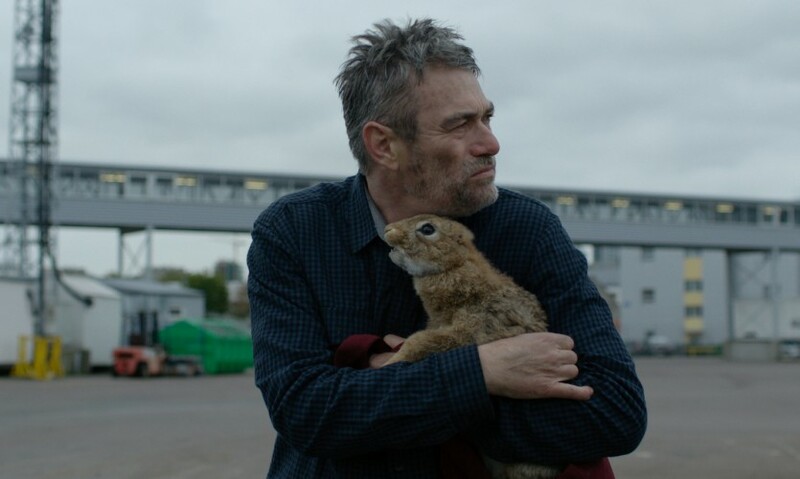 An official selection for Un Certain Regard at the 70th Cannes Film Festival – the first Slovak film in the country’s modern history to be accorded this honour – Out concerns Ágoston (celebrated Hungarian actor Sándor Terhes), a suddenly jobless family man in his fifties. Seeking better prospects abroad (as well as better fishing), Ágoston leaves his indifferent family in Slovakia for the Baltics, thus embarking upon an absurdist encounter-filled, multi-lingual odyssey across Eastern Europe, affording György Kristóf plenty of opportunities in his feature film directorial debut to take a skew-whiff look at post-socialist society across the region. Strange and wonderful cameos abound, while the gorgeous cinematography comes courtesy of György Pálfi’s regular Director of Photography, Gergely Pohárnok.